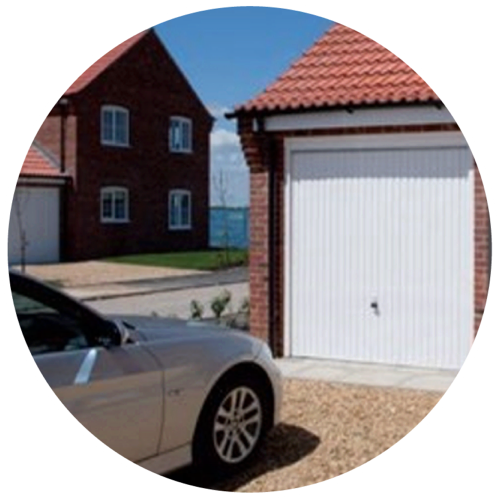 LMS Garage Doors are a small and well established family business, offering quality products and a professional service, where customer satisfaction and attention to detail is our priority. Being a reputable business with decades of experience, we’re able to provide a first-class service to our customers. 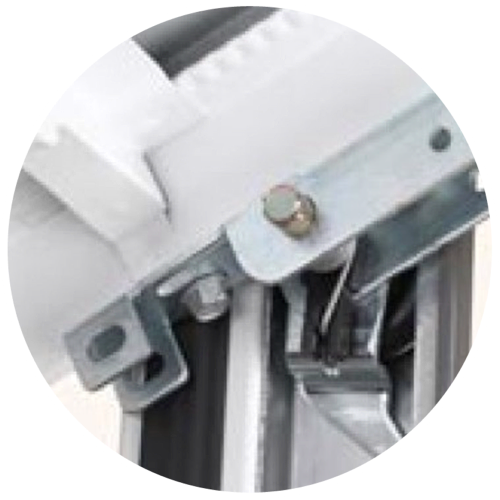 You can be assured that our professional approach will ensure a successful selection and installation of your garage door. We proudly maintain a high standard of workmanship and your satisfaction is guaranteed. Make your garage beautiful with LMS Garage Doors, the hassle free installation. 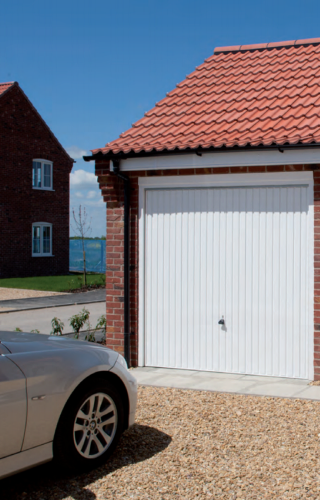 At LMS Garage Doors we supply a massive range of garage doors of every conceivable style size and type. Special doors are available to order for example if your door is a non-standard size or if you have other requirements. 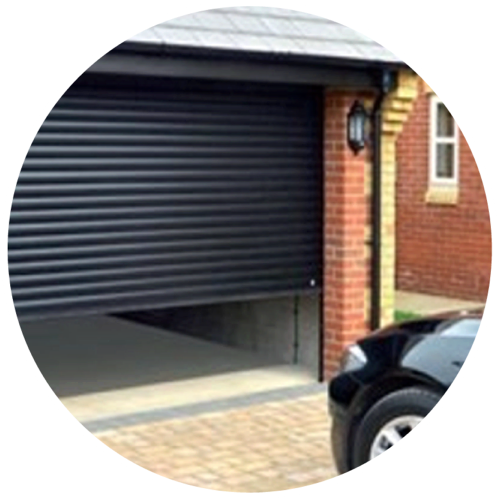 If you would like advice on the most suitable garage door for your situation plus a no-obligation quotation, please contact us and will answer the questions which have been devised to help you to narrow down your choices.